Share Tic Tac Toe Lite 1.0 with your friends ! 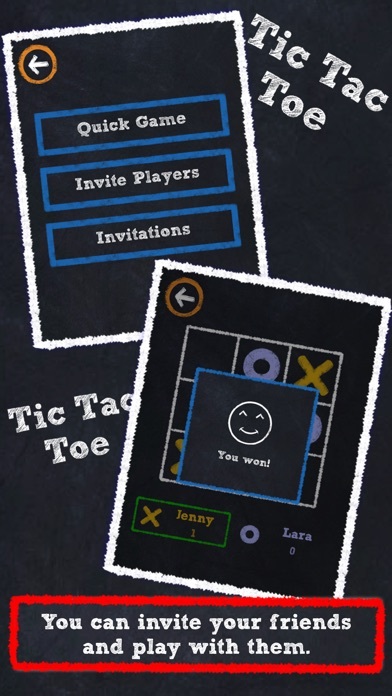 What is new in Tic Tac Toe Lite 1.0? 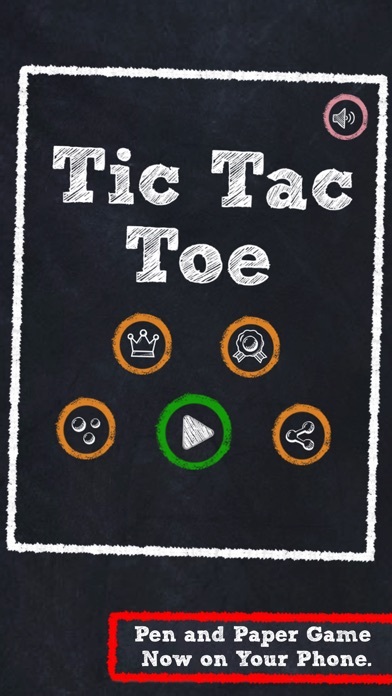 Introducing new exciting features with this latest version of Tic tack toe. Now you can play the online multiplayer game wherein you can invite your friends as well as can also challenge friends and add achievements. To make it more thrilling and exciting different levels of difficulties have been brought in with this. Moreover, the leaderboard feature would allow you to compare your scores with that of your friends and other players. It also brings a freshness with its new designs and excellent animations. 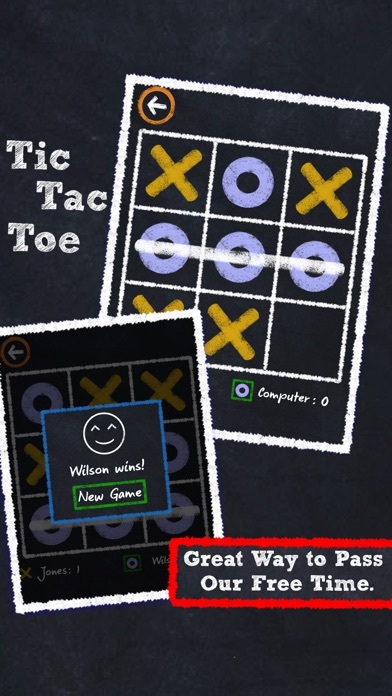 So let yourself loose and enjoy the latest version of Tic tac toe. 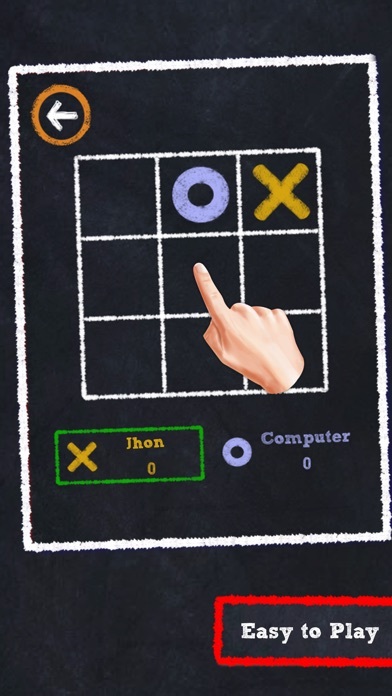 The new Tic tac toe makes you free of the conventional way of playing i.e. free of going through the hassle of handling pencil/pen and paper. 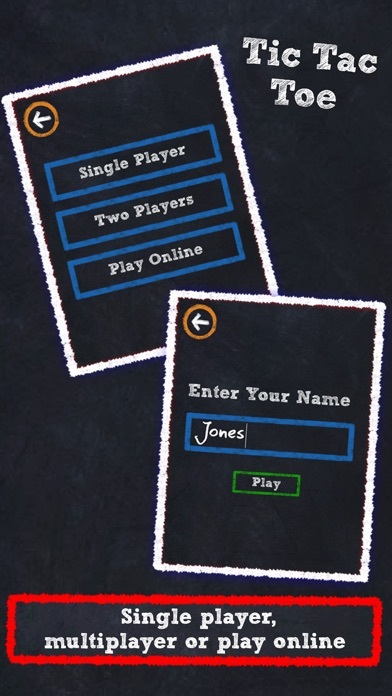 - Now you can invite your friends and challenge them to play with you using an online multiplayer. - Added Leaderboard and Achievement. - Now you can compare your score with your friends using Leaderboard. - You can unlock different Achievements.